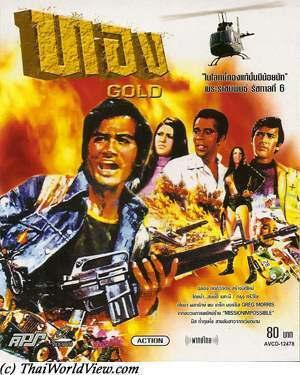 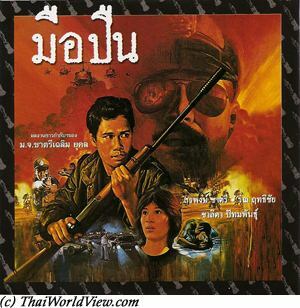 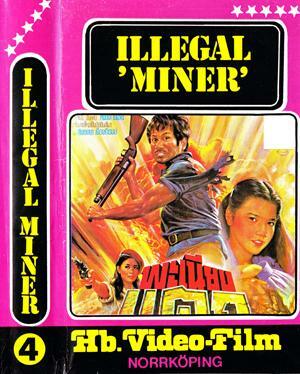 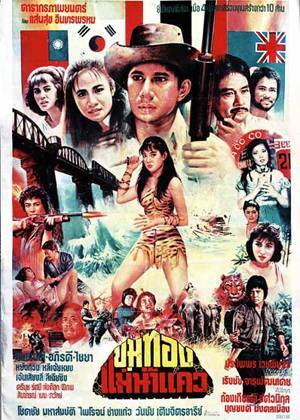 Some Thai movies are lost in Thailand but still can be found overseas especially in Hong Kong, Taiwan or mainland China. 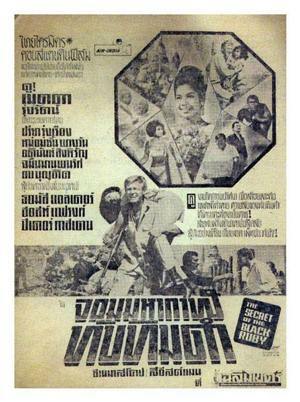 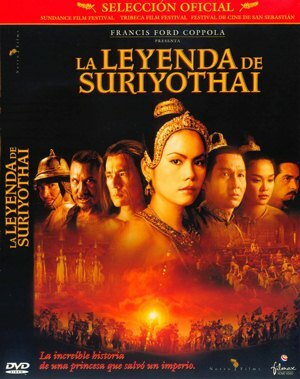 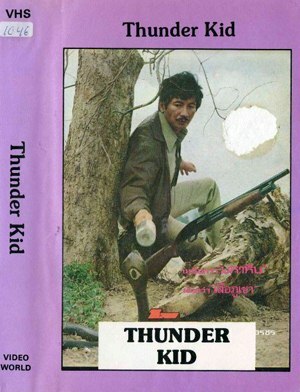 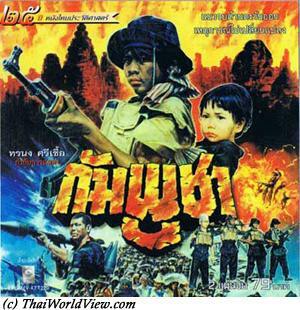 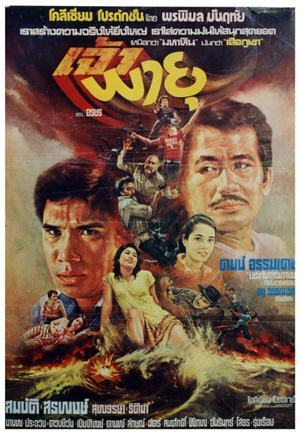 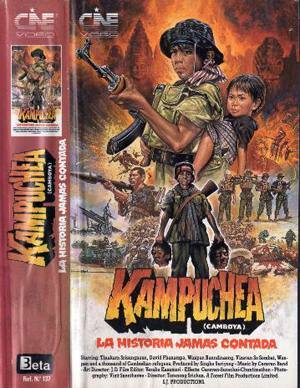 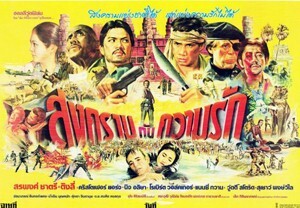 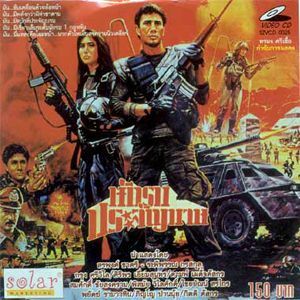 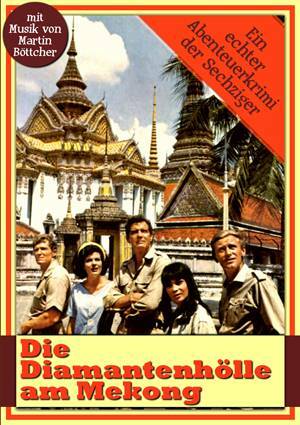 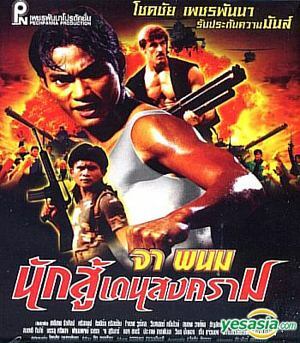 Some lost Thai movies were found in other countries such as Malaysia, Russia, Germany, Japan or Sweden. 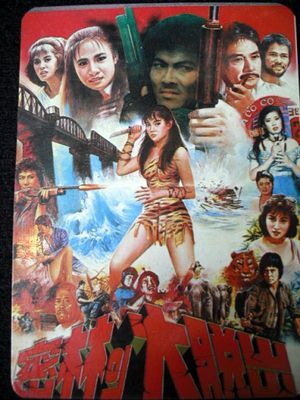 Most of them are often coproductions. 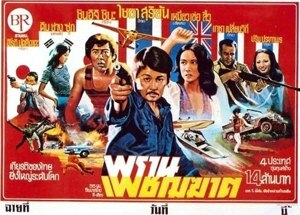 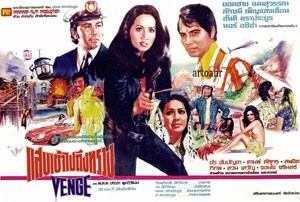 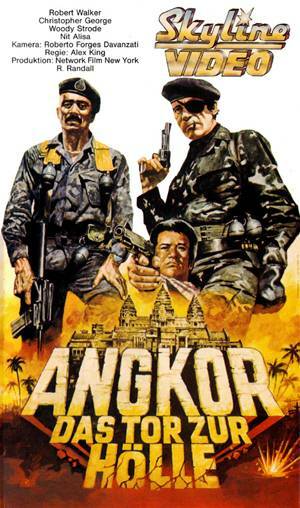 Some foreign movies were also shot in Thailand and featured Thai actors / actresses. 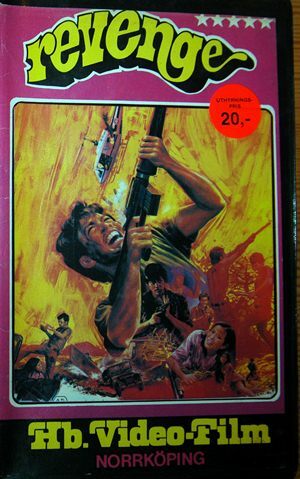 The below samples include some of those movies. 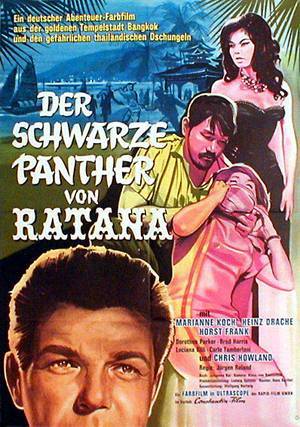 มือเสือ - year 1963 - "The Black Panther of Ratana" - Found in Germany. 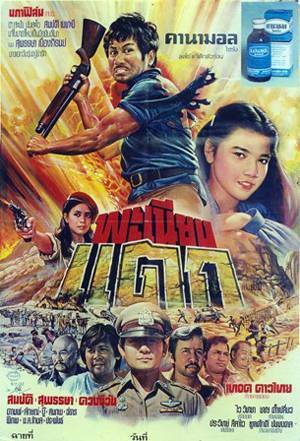 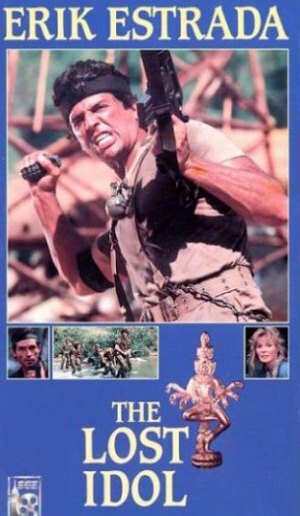 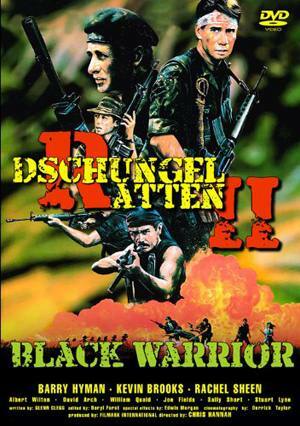 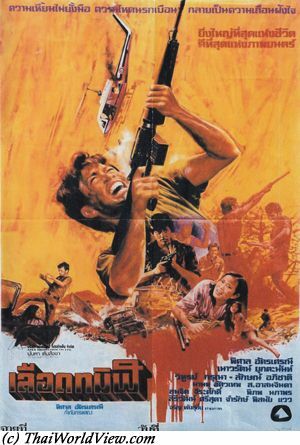 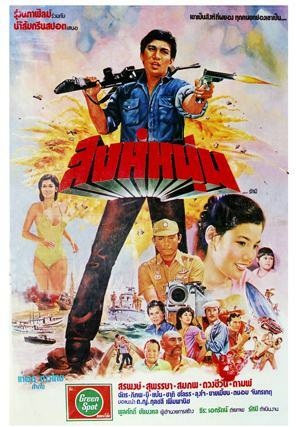 This movie is also known under the name "LA BELVA DI SAIGON". 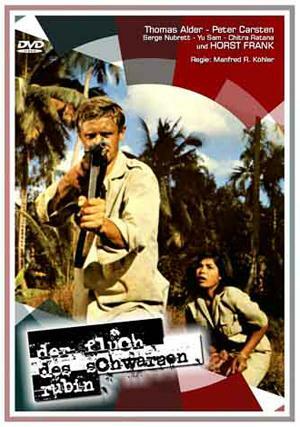 จอมมหากาฬทับทิมดำ - year 1966 - "13 days to die" - Found in Germany. 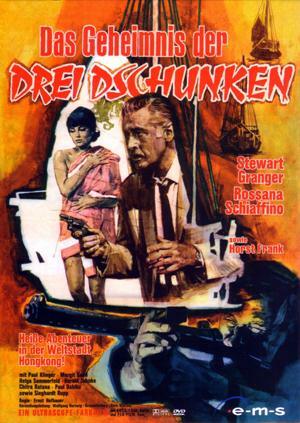 German name is "Der Fluch des schwarzen Rubin". 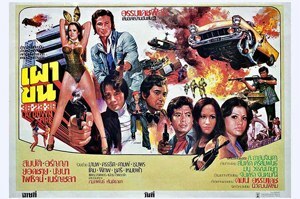 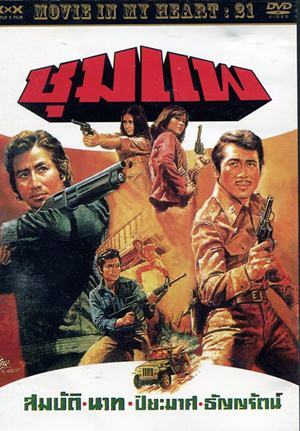 ทอง ภาค 1 - year 1973 - "S.T.A.B." 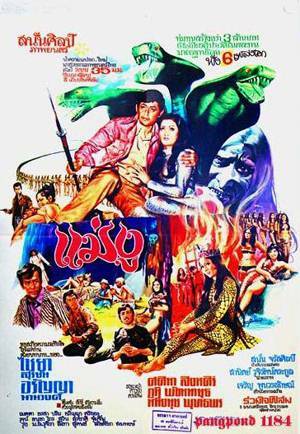 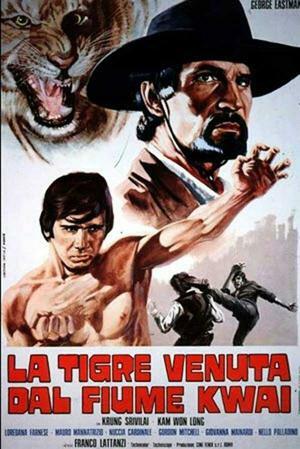 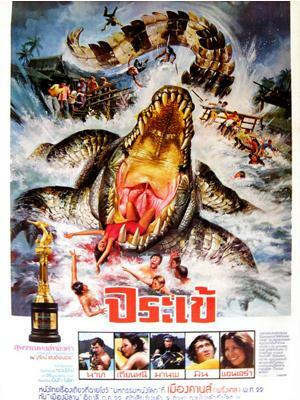 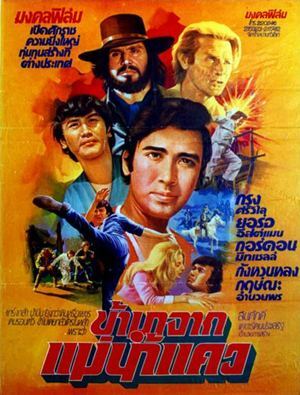 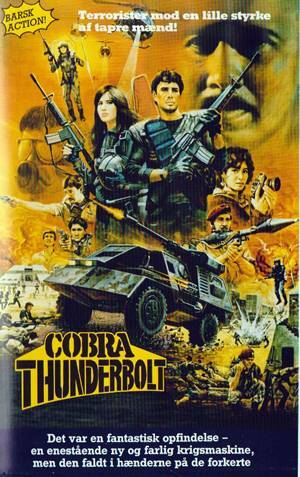 or "EL ORO DEL DIABLO"
งูเก็งกอง 2 - year 1974 - "The Marvellous Snake" - 人蛇情仇 - Found in Cambodia / USA. 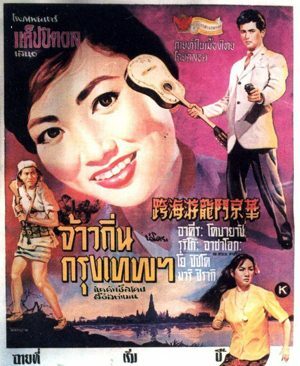 The movie director Tea Lim Koun still has the film reels but it was never released in DVD format. 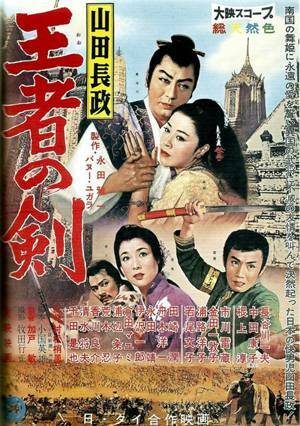 It was still shown in movies festivals. 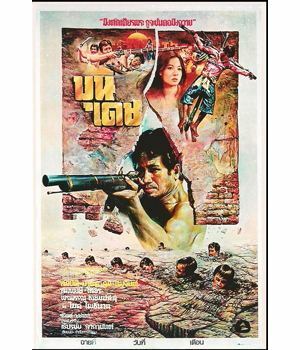 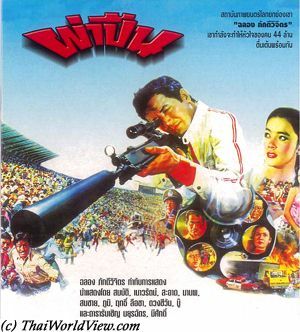 ปล้นครั้งสุดท้าย - year 1975 - "The Last Robbery" - Found in UK. 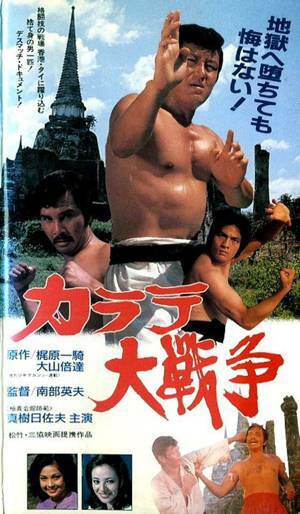 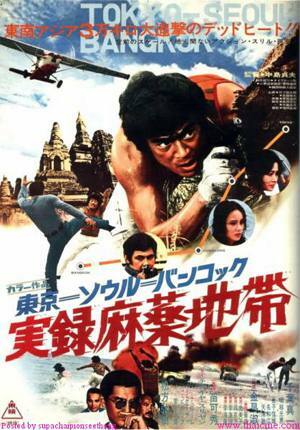 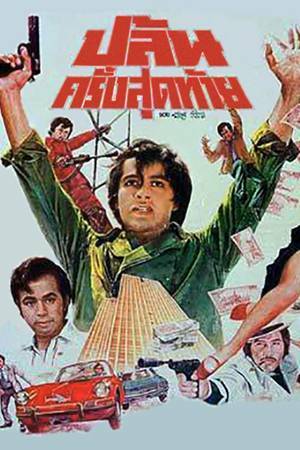 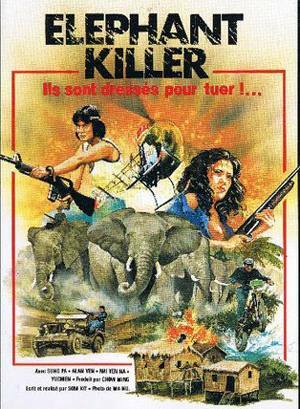 The film was dubbed in English and released by Champion International Films as "Billion Killers". 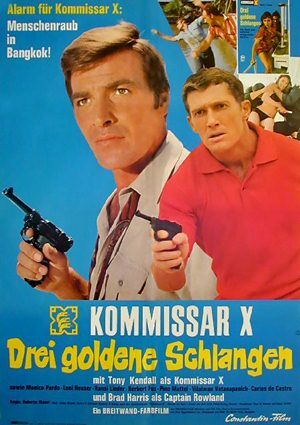 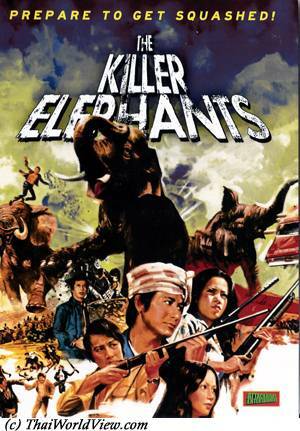 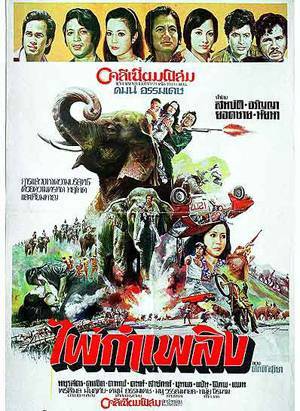 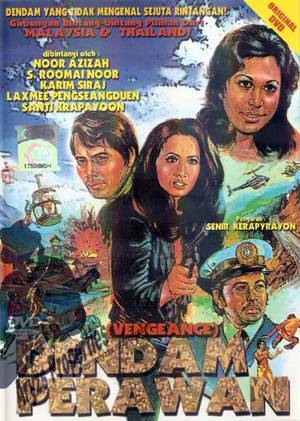 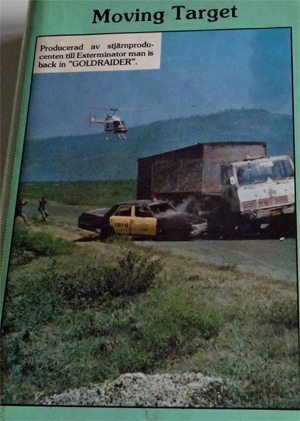 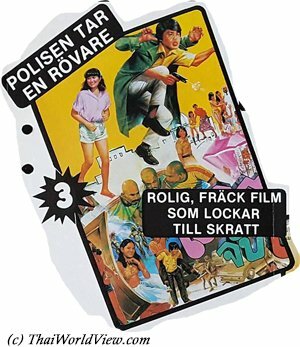 ไผ่กำเพลิง - year 1976 - "The Killer Elephants" - Found in Sweden. 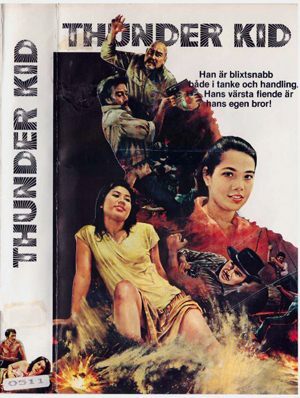 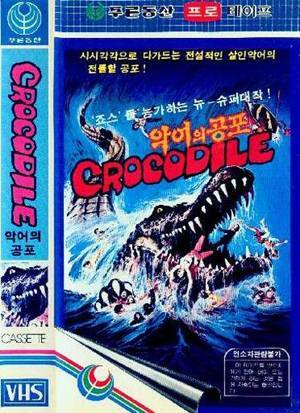 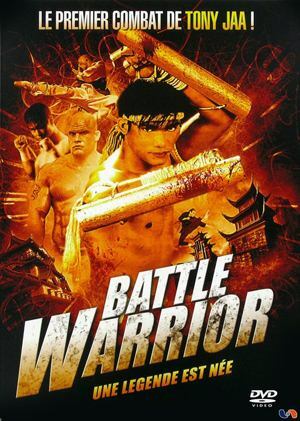 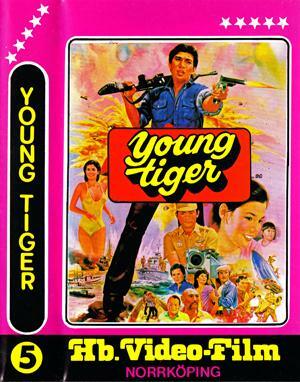 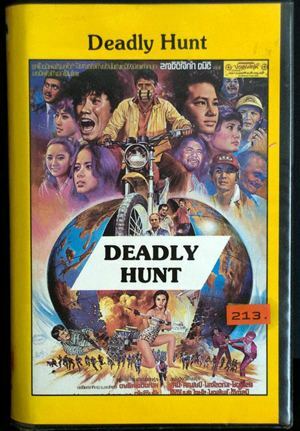 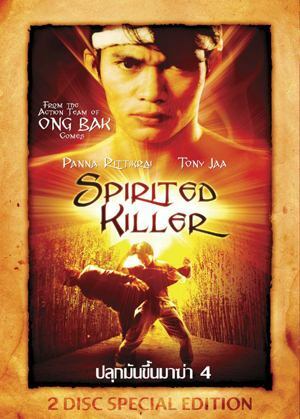 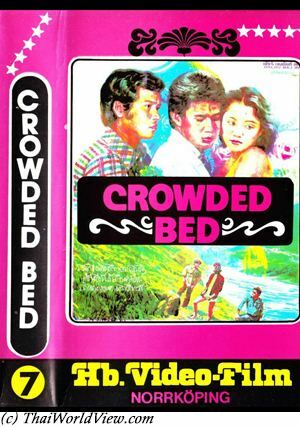 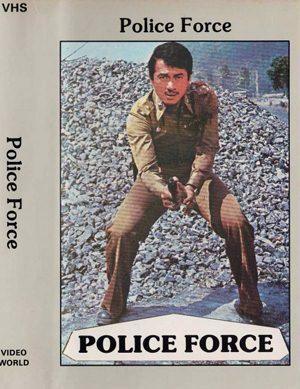 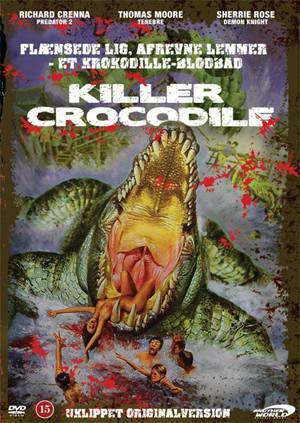 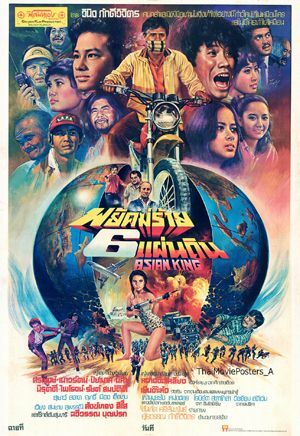 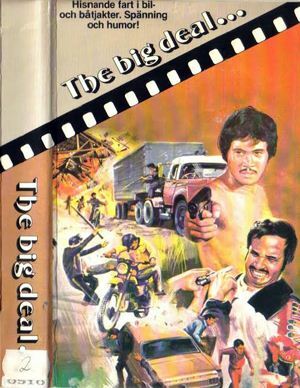 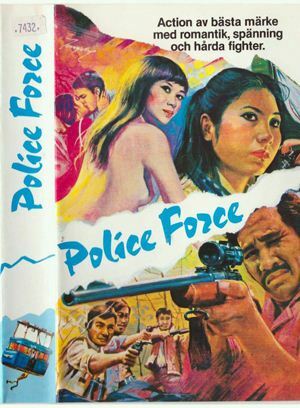 This DVD was released by Swedish company Attackafant Entertainment directed by Fred Anderson, a well known lover of Thai cinema. 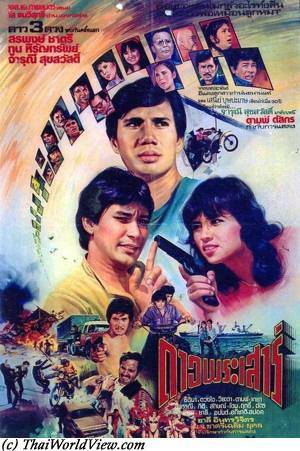 จระเข้ - year 1980 - "Killer Crocodile"
ศึกคาราเต้ - year 1980 - カラテ大戦爭 - "Karate Dai Senso"
มือปืน - year 1983 - "Gunman" - VHS found in Poland. 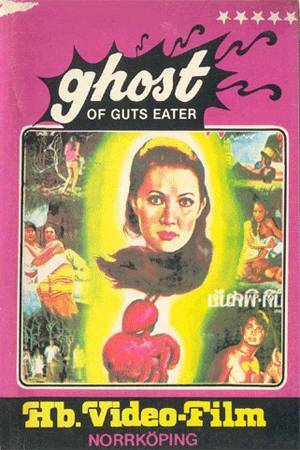 This version was released by Filipino company Davian International. 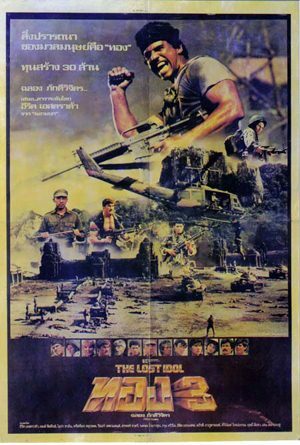 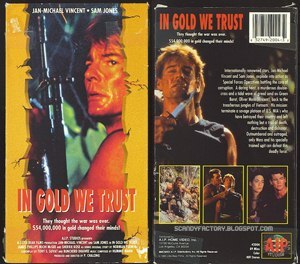 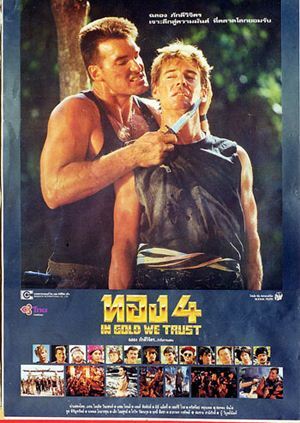 ทอง ภาค 3 - year 1988 - "The lost idol"
ทอง ภาค 4 - year 1990 - "In Gold we trust" or "American Soldier Kommando Gold"
ปลุกมันขึ้นมาฆ่า4 - year 1994 - "Spirited Killer"
เพชฌฆาตเดนสงคราม 2 - year 1996 - "Battle Warrior" or "Mission Hunter 2"
สุริโยไท - year 2001 - "Suriyothai"